An American Red Cross Community Volunteer Leader (CVL) is a single point of contact for a community with the primary goal of developing, building and expanding the presence of the Red Cross in a given area. A CVL serves as the face of the Red Cross to local communities with a dedicated focus on recruiting volunteers, managing relationships, fulfilling region-wide objectives and supporting delivery of the Red Cross mission. 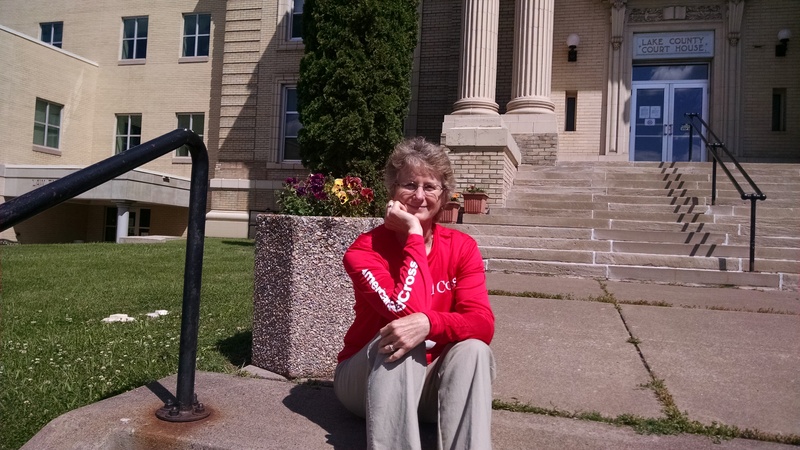 BJ Kohlstedt was selected recently as the first Community Volunteer Leader (CVL) for the American Red Cross serving Northern Minnesota. She’s excited about a new role that allows her the opportunity to represent the Red Cross along Minnesota’s North Shore. Since 2008, BJ has been the Emergency Manager for Lake County. She first became acquainted with the Red Cross when a shelter was opened in Silver Bay during the 2009 ice storm, and she was very impressed by and grateful for the work the Red Cross did while helping people in that community. While later serving as a Red Cross chapter board member, BJ learned more about the variety of services the Red Cross provides. Now, she’s looking forward to building local awareness and engagement in her community that will strengthen a Red Cross presence. “We’re fortunate to have BJ representing the Red Cross on the North Shore. She has a perfect combination of credibility and genuine concern about the people in the communities she works with,” says Dan Williams, Executive Director for the American Red Cross serving Northern Minnesota. BJ is jumping right into her new volunteer role. Already, she’s met with officials from all of the local fire departments in her area, making them aware of the Red Cross services available to home fire victims. 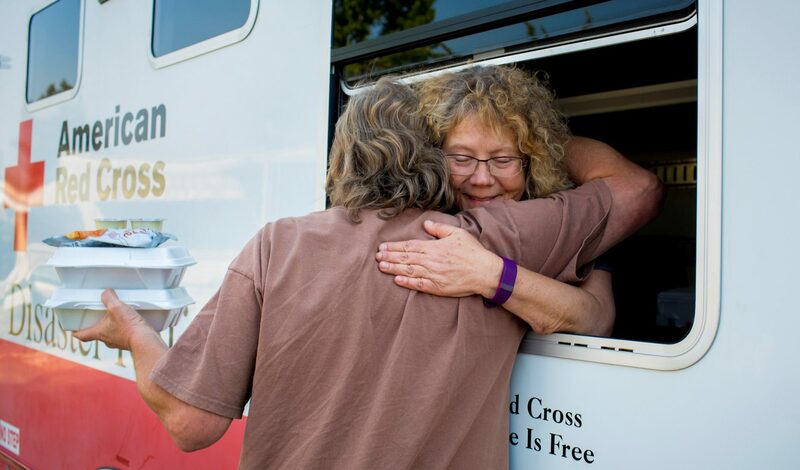 “The firefighters I met were very appreciative of my outreach and glad to know of our services so they can further assist those in their communities affected by a fire disasters.” Soon, BJ will meet soon with other Red Cross volunteers and local partners to set up a Home Fire Campaign in the Two Harbors area. BJ sees a lot of opportunities for the Red Cross to be involved in her area and she wants to build on that. One plan is to hold North Shore meetings for volunteers, giving them a way to stay connected to and involved with the Red Cross. BJ sees collaboration between the Red Cross and other emergency response organizations as vital to strengthening disaster preparedness and response. And she says she’s honored to have a new role and opportunity to help make it happen. To learn more about Red Cross volunteer opportunities, click here.